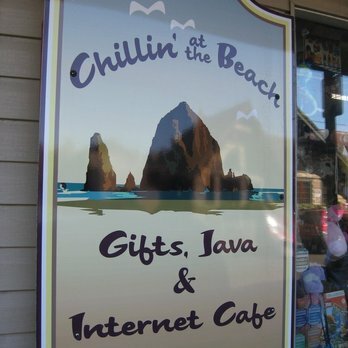 A trip to the Oregon Coast wouldn’t be complete without a souvenir! 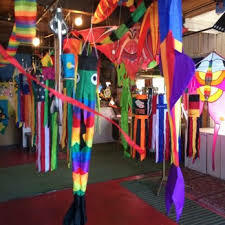 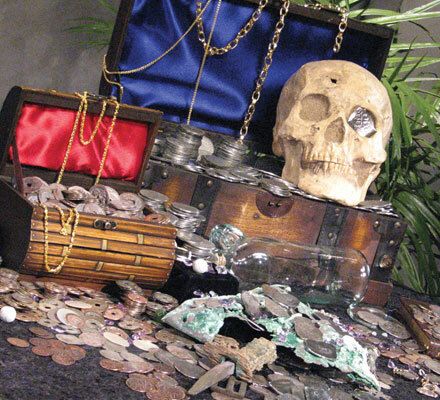 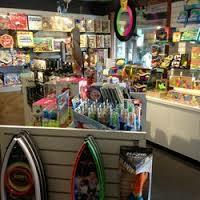 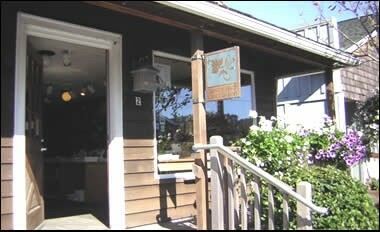 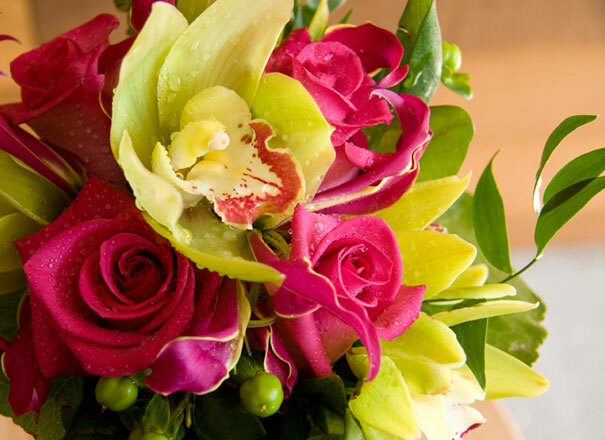 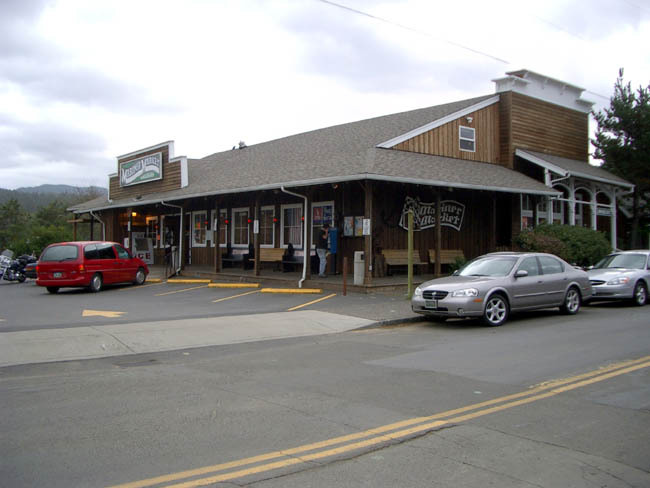 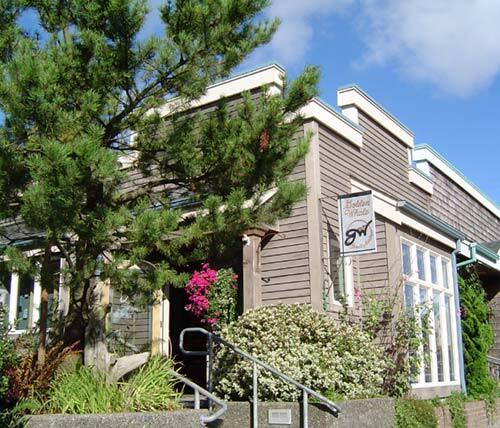 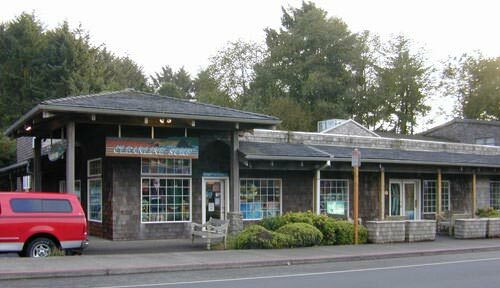 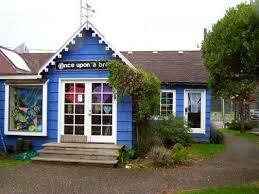 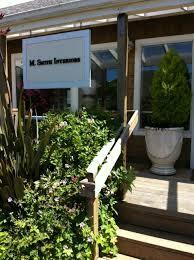 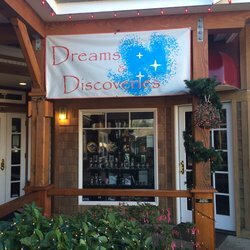 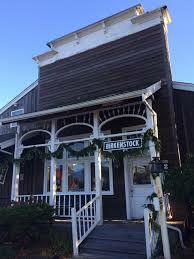 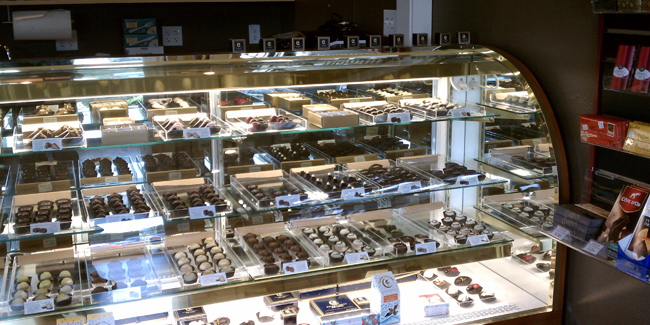 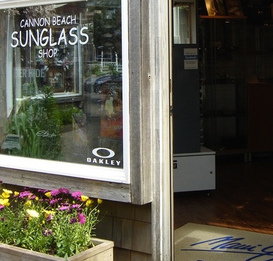 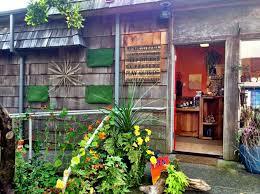 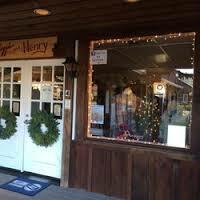 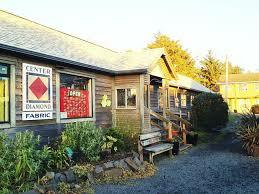 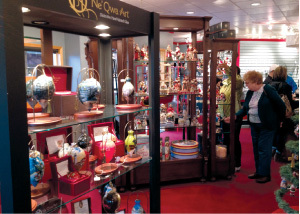 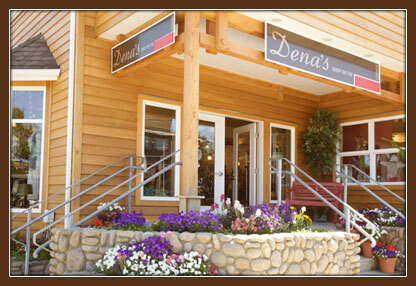 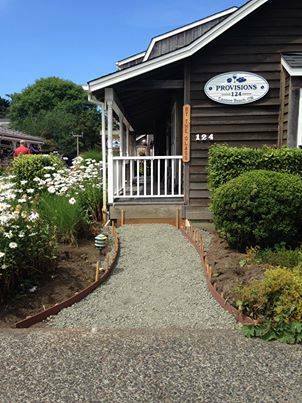 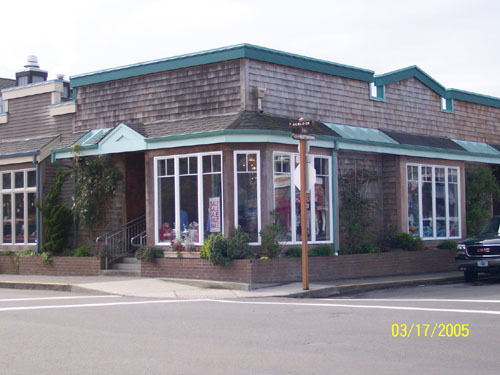 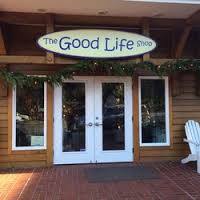 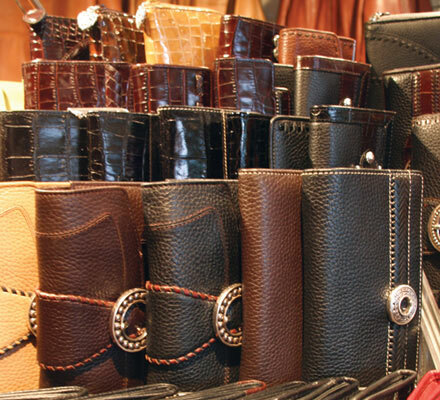 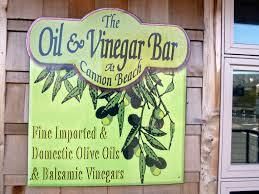 Our local Cannon Beach shops have everything from jewelry to candy to clothing. 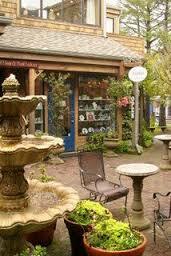 Strolling the streets and visiting different shops is the perfect way to spend an afternoon. 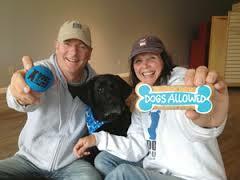 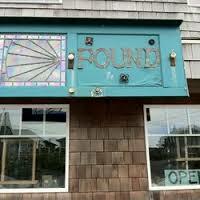 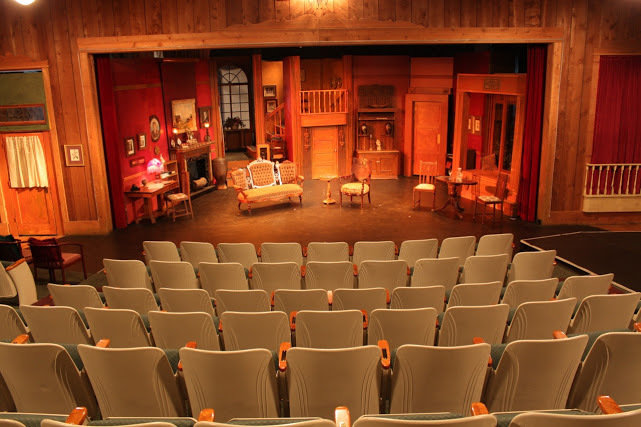 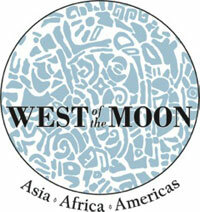 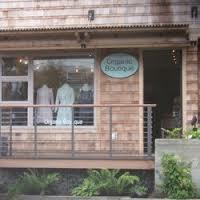 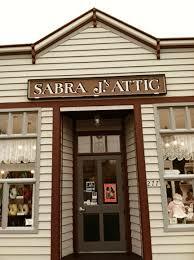 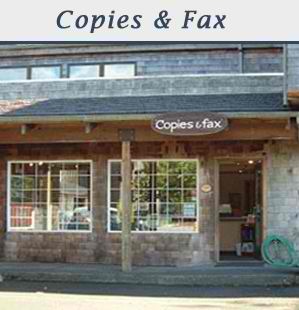 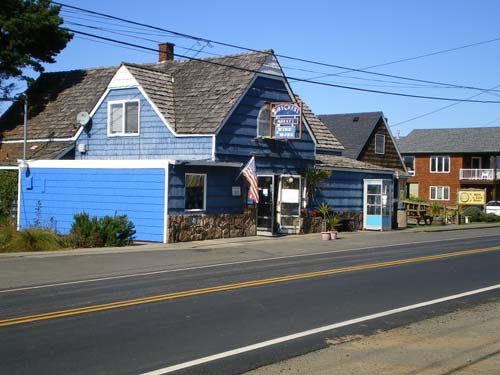 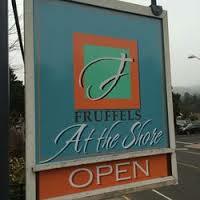 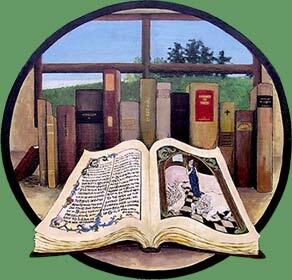 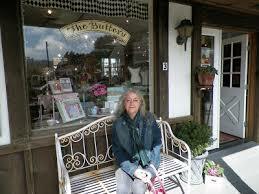 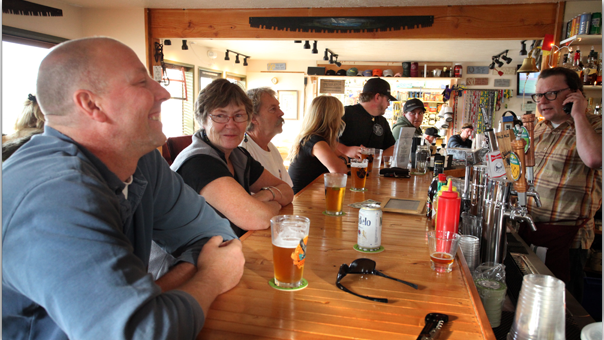 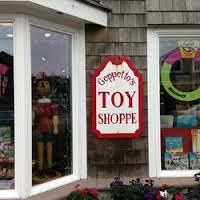 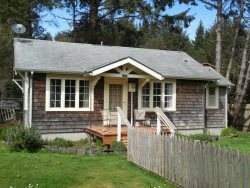 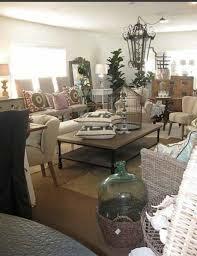 Our directory covers the shops in all of our local Oregon Coast towns. 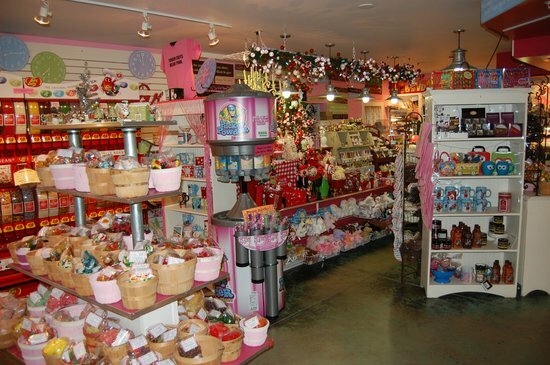 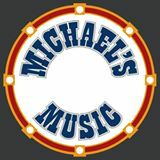 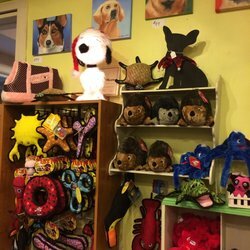 Browse before you go to find the perfect treat or gifts for friends and family! 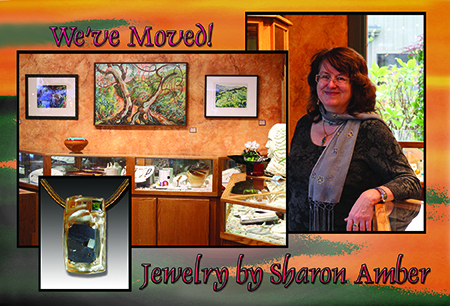 Sharon creates highly original & elegantly crafted fine jewelry at her studio.